Our contemporary age is confronted by a profound contradiction: on the one hand, our lives as workers, consumers and citizens have become ever more monitored by new technologies. On the other, big business and finance become increasingly less regulated and controllable. What does this technocratic ideology and surveillance-heavy culture reveal about the deeper reality of modern society? 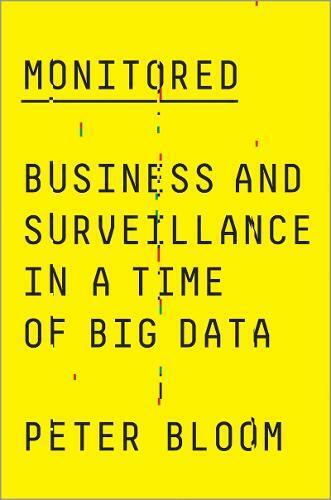 Monitored investigates the history and implications of this modern accountability paradox. Peter Bloom reveals pervasive monitoring practices which mask how at its heart, the elite remains socially and ethically out of control. Challenging their exploitive ‘accounting power’, Bloom demands that the systems that administer our lives are oriented to social liberation and new ways of being in the world.